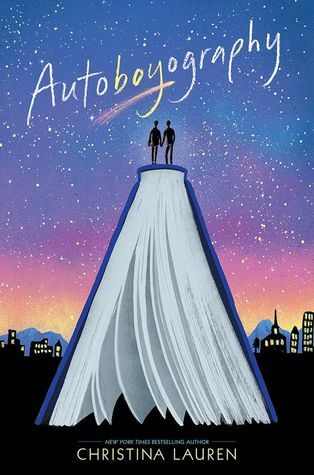 Review In A Nutshell: Autoboyography is an extremely well-done contemporary that is sure to steal your heart. 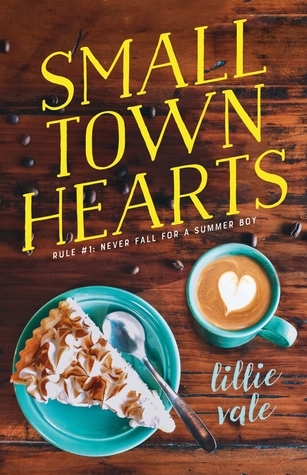 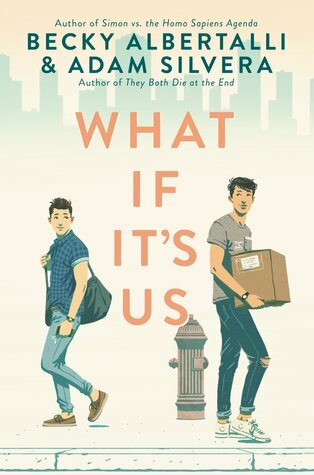 Review in a Nutshell: What If It’s Us is an adorable tale of love and friendship that will take you on a rollercoaster of emotion through NYC. 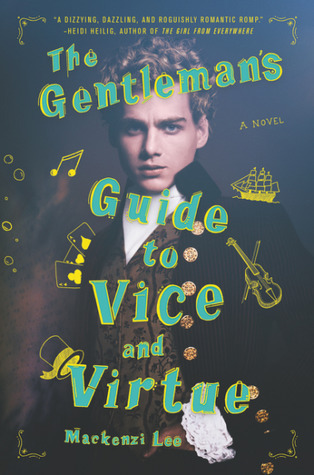 Review In A Nutshell: The Gentleman’s Guide to Vice and Virtue is the perfect read for people who like historical fiction with a fantasy edge, diverse characters, and hilarious dialogue.